My days in Paris during my 2007 summer in Europe always ended late and started…well, not so early. 🙂 But my travel partner, Teresa, and I still managed to see and do a lot while we were there! Our third day in the City of Lights began with French pastries, of course. Yum, yum, yum!! It’s a good thing I don’t live in France because if I did, pastries would be my main food group. We hopped on the Metro and headed toward the Pompidou Centre which houses the Museum of Modern Art – the largest modern art museum in Europe. Quite a contrast from the art we saw the day before at the Louvre! We had about a thirty minute wait before the museum opened so we walked around the area for a bit. Okay, one of my all-time favorite movies is Sabrina. Both the original black and white version starring Humphrey Bogart, Audrey Hepburn, and William Holden, and the newer version starring Harrison Ford, Julia Ormond, and Greg Kinnear. So they’re not award-winning movies. I still enjoy watching them anyway. I think a large part of it has to do with the fact that Sabrina goes to Paris and falls in love. Not with a person (well, she does that too :-)), but with the city. 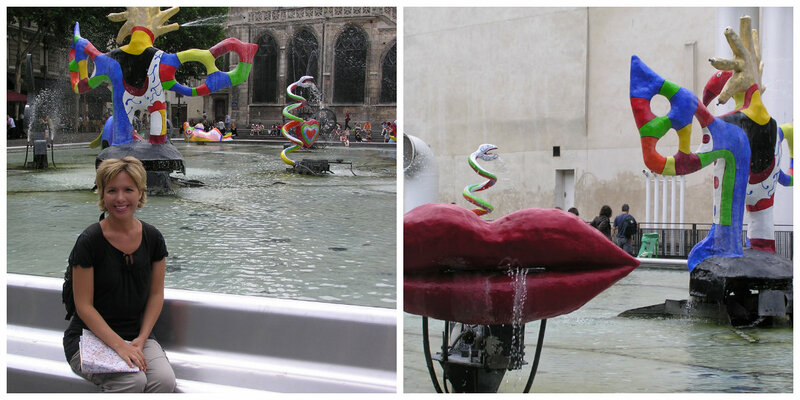 Anyway, all that to say, next to the Pompidou Centre is Stravinsky Fountain which is featured in the newer version of the movie. I was so excited to see it and of course had to take pictures to compare it to the movie. 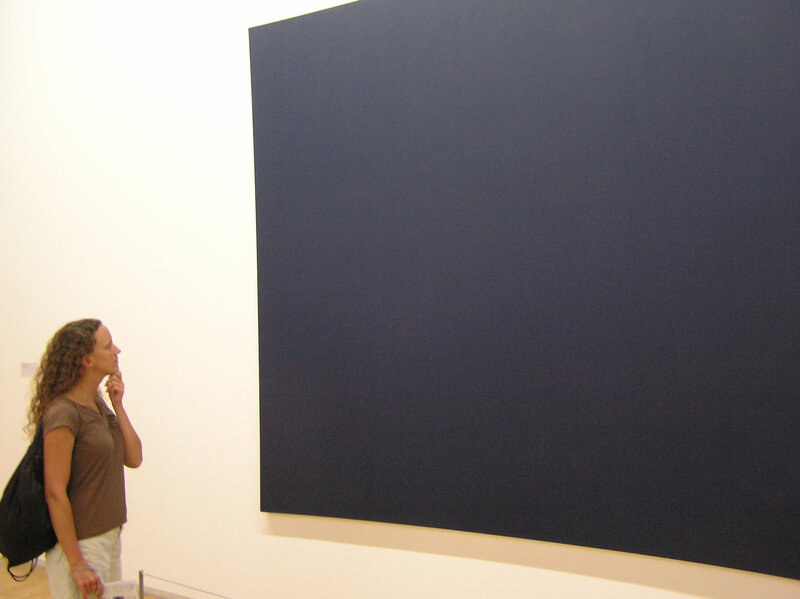 After about two hours, I had pretty much had my fill of modern art. Time to move on! 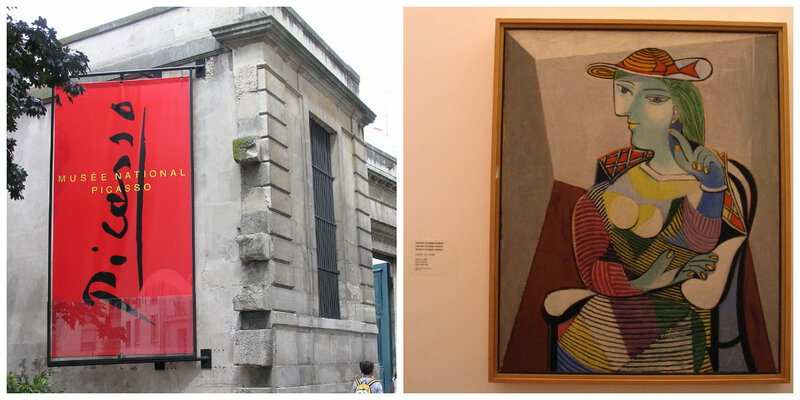 Well we didn’t “move on” very far as our next stop was the Picasso Museum. I had no idea this man had made so many works of art! He must have spent literally every waking moment painting or sculpting or carving. 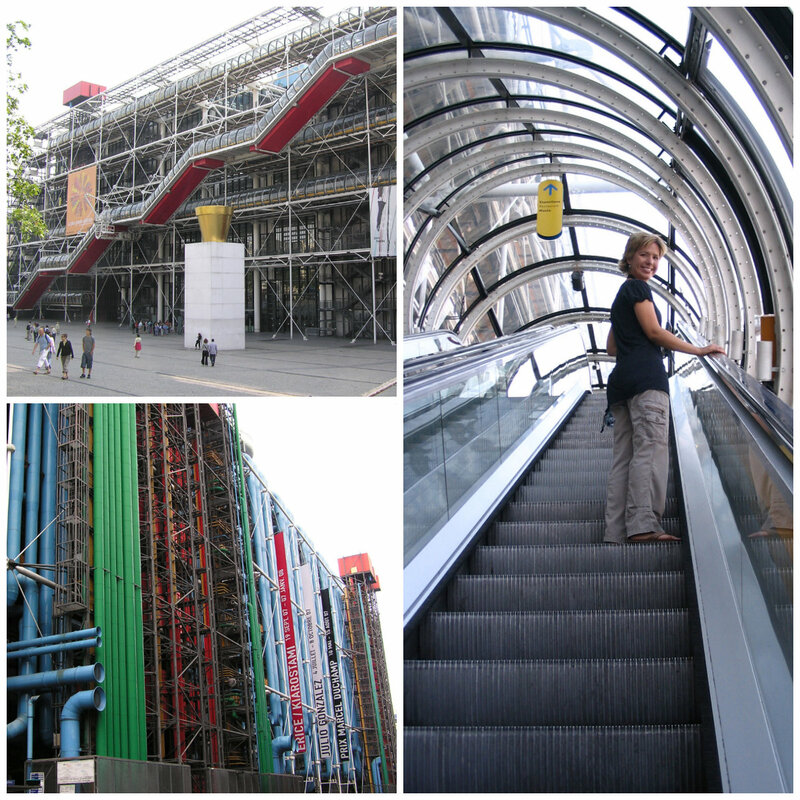 We explored three or four floors of this museum then headed out to catch the Metro to Galeries Lafayette. Galeries Lafayette is a French department store located on Boulevard Haussmann. This store is spread over ten floors in a beautifully ornate building containing a glass and steel dome in the center. 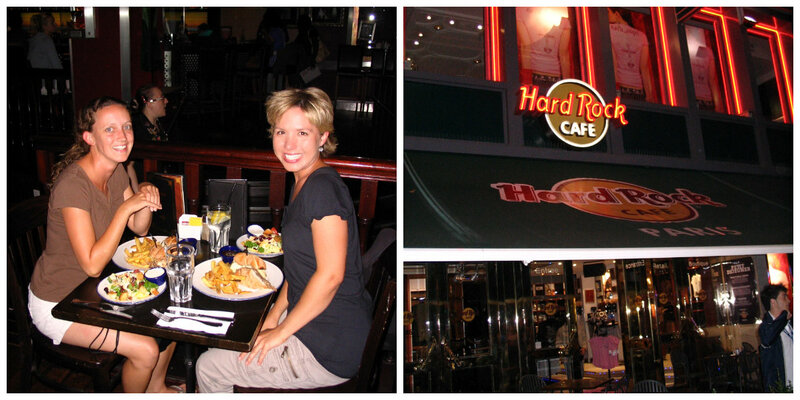 We visited the cafeteria first as we were both quite hungry at this point. We actually left the store empty handed (a miracle!) and went next to Printemps, another Parisian department store located on Boulevard Haussmann. No shopping success here either so we got back on the Metro and headed toward the Place de la Concorde. 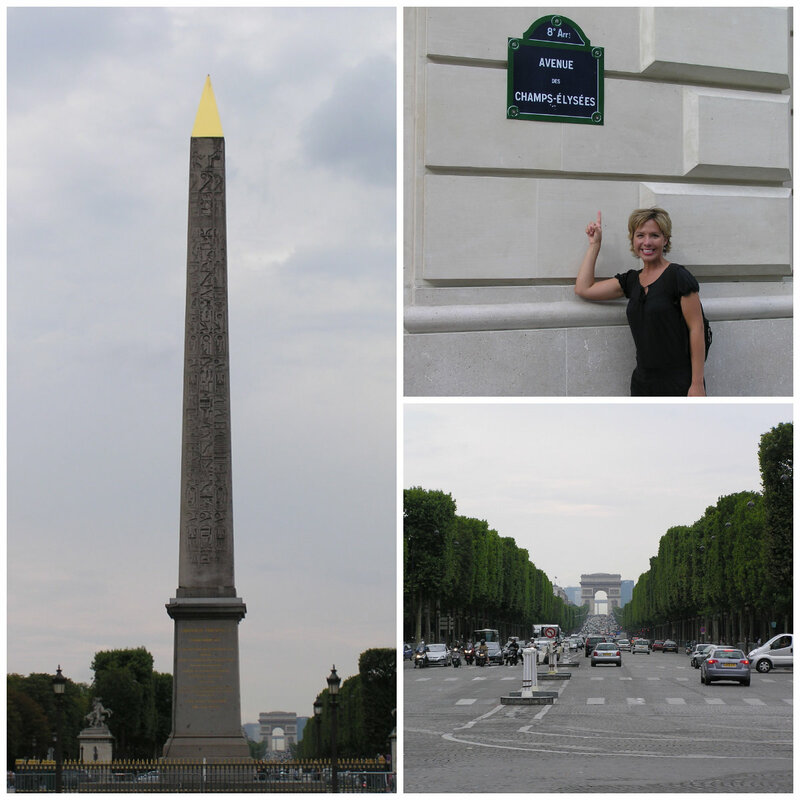 The Place de la Concorde is the largest public square in Paris and is also at the end (or is it the beginning?) of the Avenue des Champs-Élysées. Standing in the middle of this square, by the Egyptian obelisk, you can look down the Champs-Élysées all the way to the Arc de Triomphe. 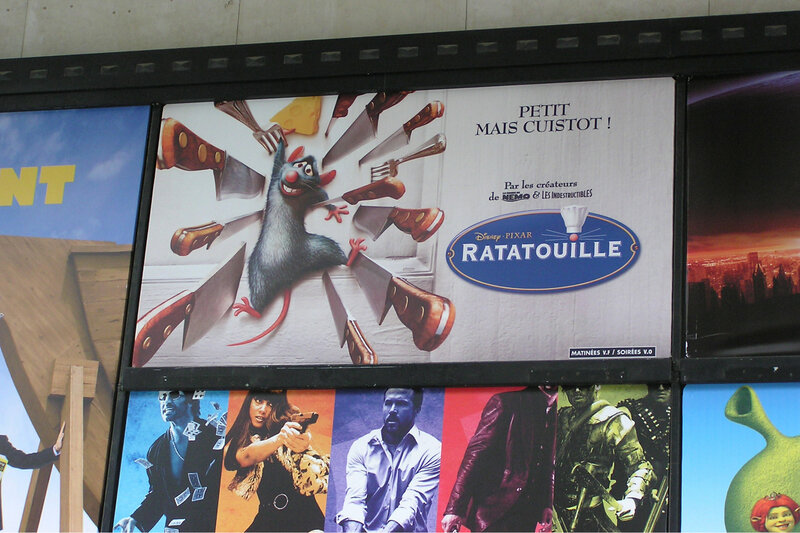 We walked along the Champs-Élysées, browsing in some shops and enjoying the pleasant evening, until we came to a cinema which was showing the movie Ratatouille in English (with French subtitles). This movie had come out after we had left the states and this was the day of it’s release in France. We just had to. Back on the Metro to our apartment to rest up for another fun-filled day in Paris! Ok, so how many have you hit so far? What is your count?